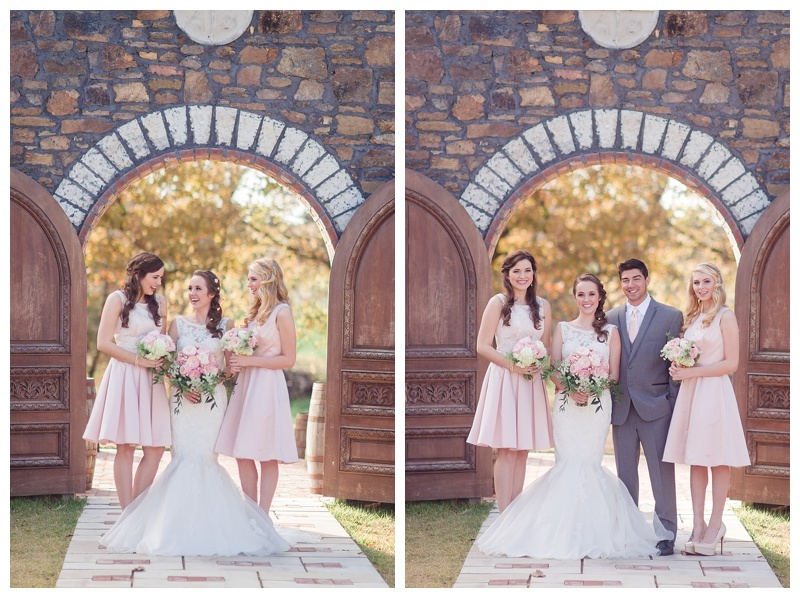 Pure romance is the only way to describe this Arkansas styled session. The Sassafras Springs Vineyard in Springdale was the perfect backdrop for a styled wedding shoot filled with soft pinks and timeless golds. The wedding party table was designed to highlight this theme. The silverware was a mix of both gold and silver and the plates had a gold rim around the edge. 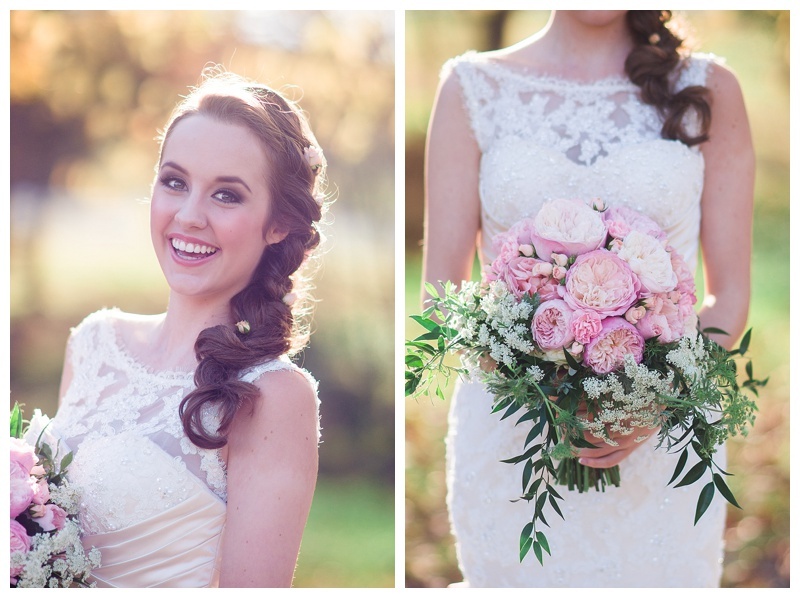 The brides bouquet was made with her lace dress in mind. We chose to use a large amount of garden roses instead of peonies since they are currently out of season. The colors and textures aimed to accent the lace, as well as stand perfectly in the lineup with the bridesmaids' blush, tea-length ensemble. In order to capture a very intimate setting for some of the group shots, I chose to hang a chandelier from one of the tree branches. I also brought in some vintage chairs to give it a romantic touch as well. 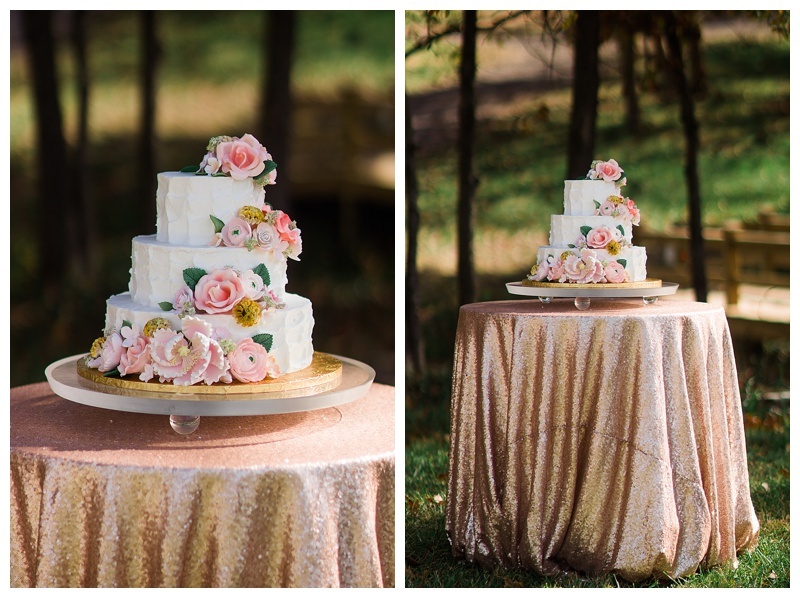 The three-tiered cake was a centerpiece for the reception, and this was accented with a gold love-bird cupcake tower. The handmade fondant flowers on the cake were created to blend perfectly with the bouquets and centerpieces and fit the romantic theme perfectly. The floral details and the wedding colors were all pulled together for the guests to take home in a DIY succulent planted in a tea-cup. I love planning and styling wedding shoots and this shoot is very authentic to my brand. I would advise brides to follow their wishes when planning their own weddings. I would urge them to find their own unique style and perspective rather than just copying or listening to every one else's wants. At the end of the day, your wedding should be what you want it to be. Not what everyone else wants it to be. 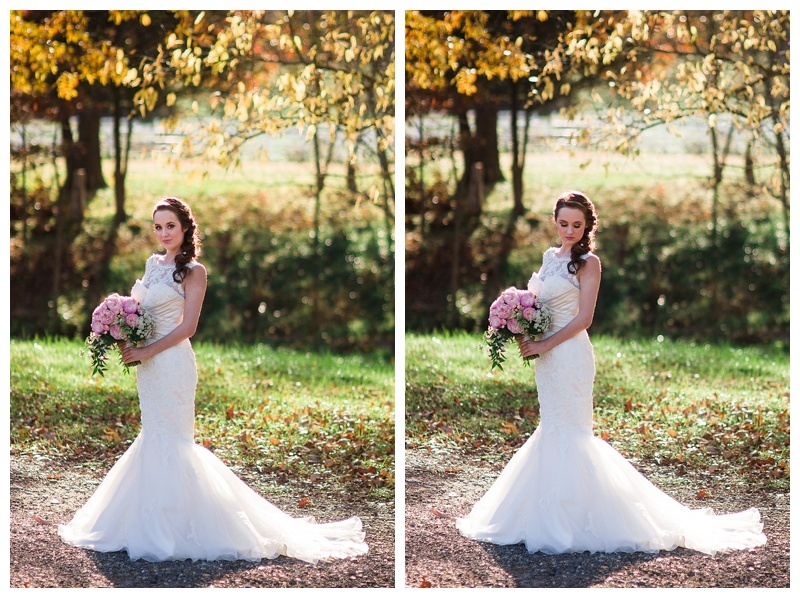 This would never have been possible without the help of some super amazing vendors. Thank you so very much for all of your hard work! !